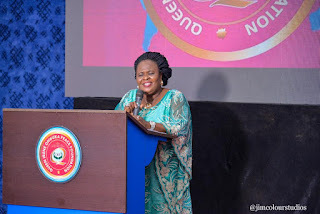 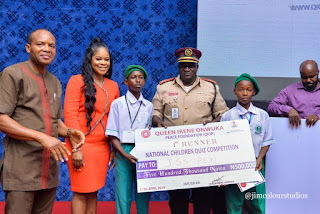 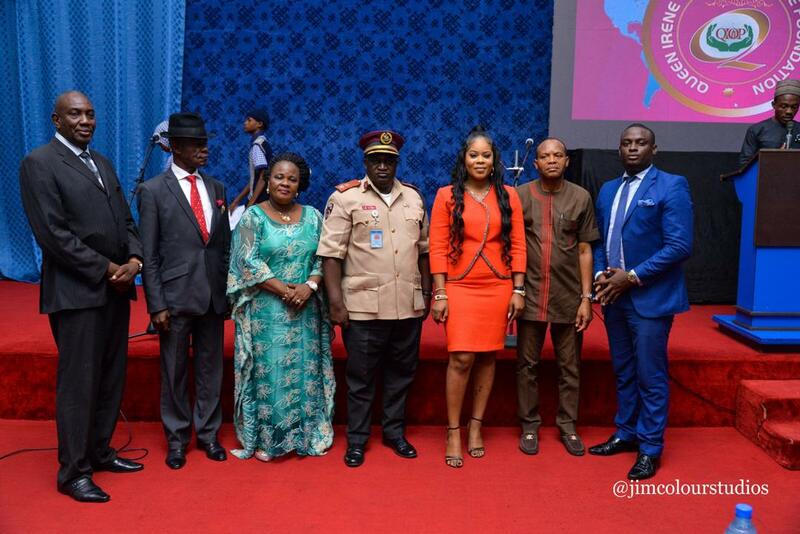 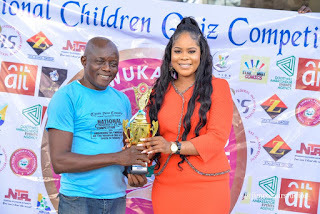 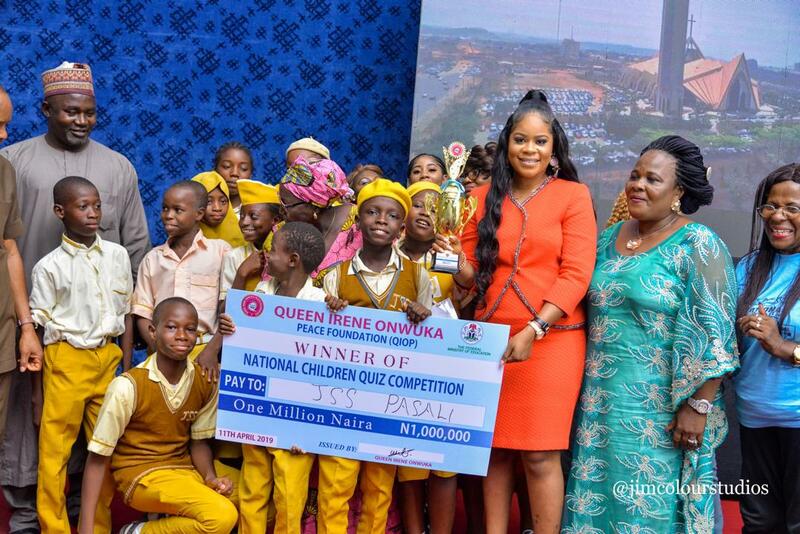 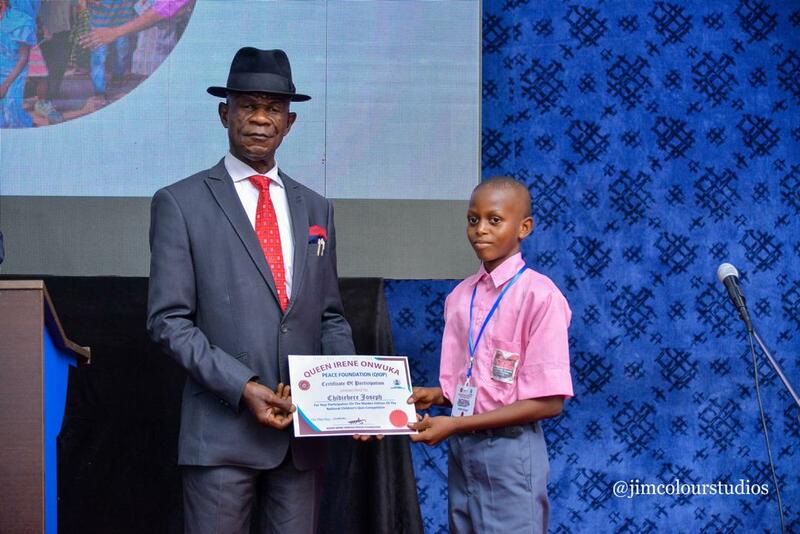 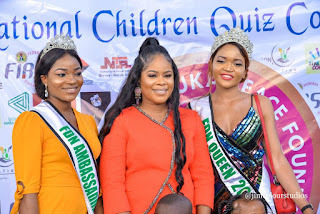 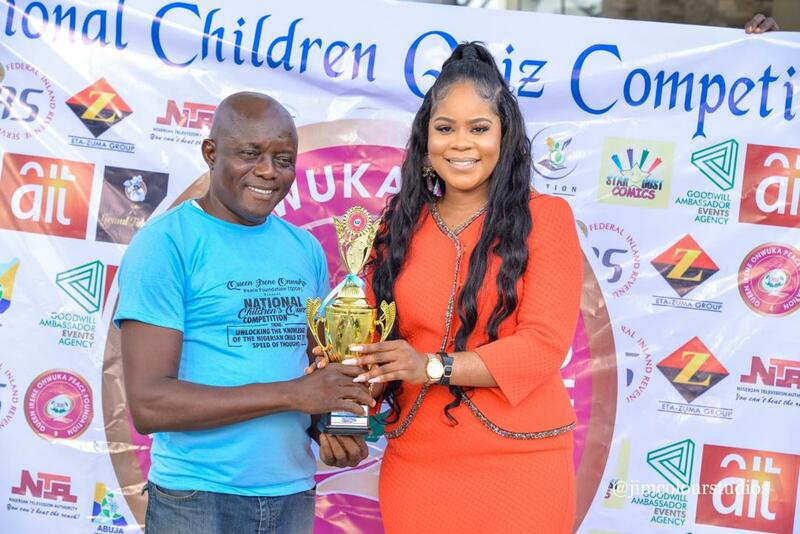 QUEEN IRENE ONWUKA FOUNDATION GIVES 2MILLION TO WINNERS OF NATIONAL CHILDREN QUIZ COMPETITION. 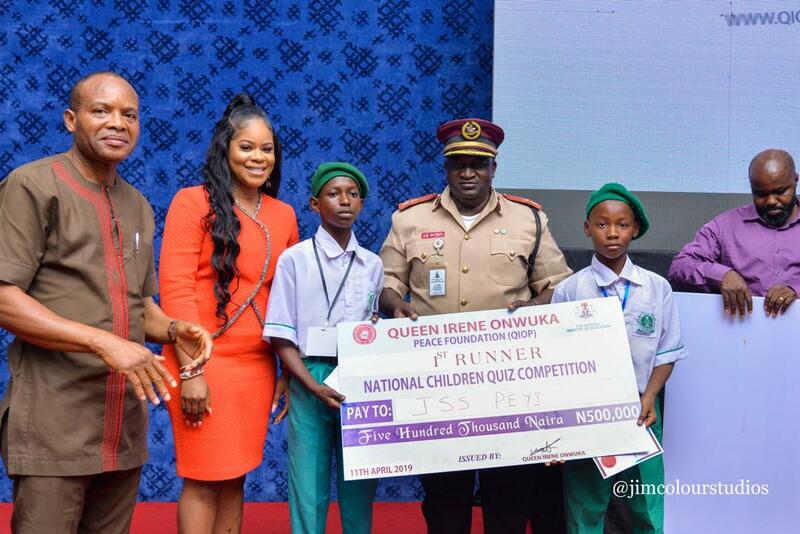 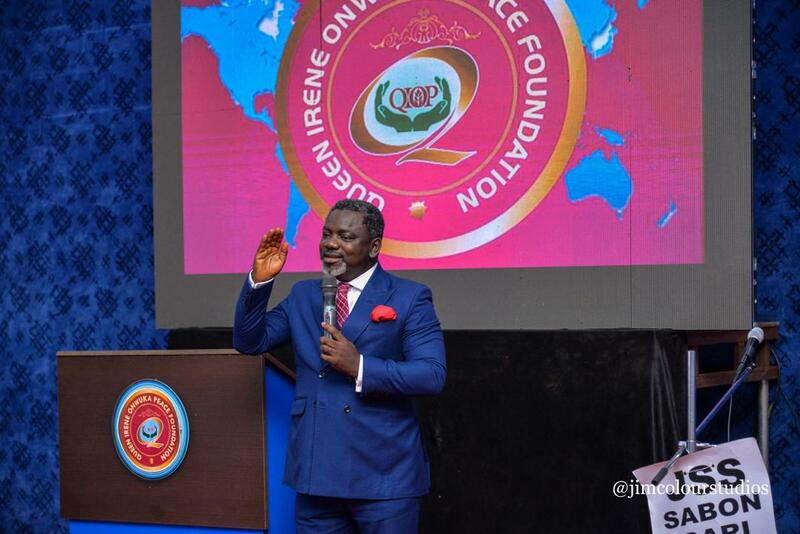 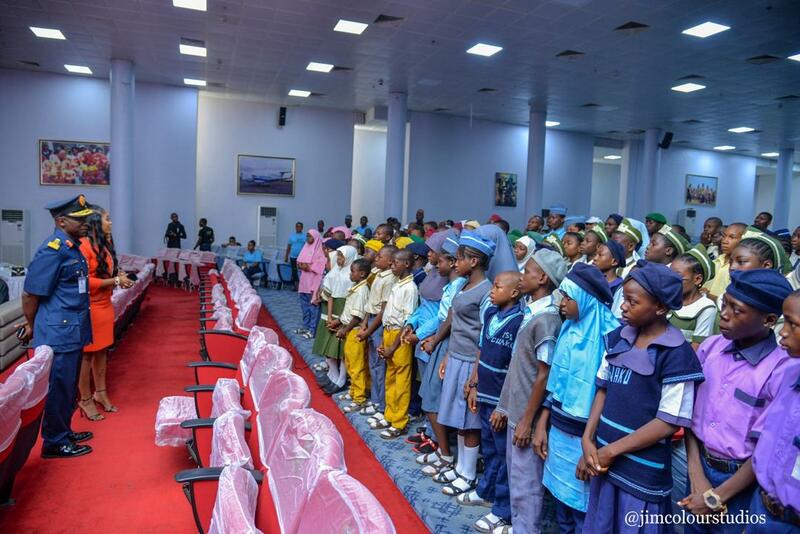 The recent quiz competition organised by Queen Irene Onwuka Peace Foundation has awarded the sum of 2million to the emerged winners of the National Children's Quiz Competition held at NAF conference center, Abuja. 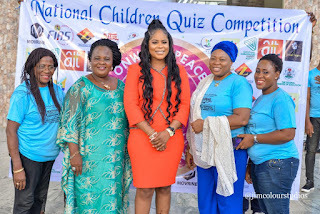 The contest which was themed, "Unlocking the Knowledge of the Nigerian Child" started in quite a calm atmosphere until few minutes after when the competition got heated up. 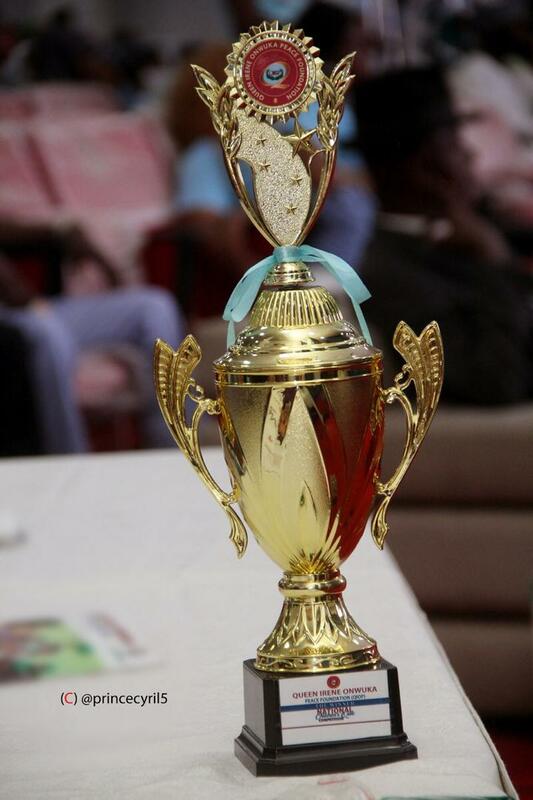 The competing student had all hands on deck in defence of their intellectual speed of thought. 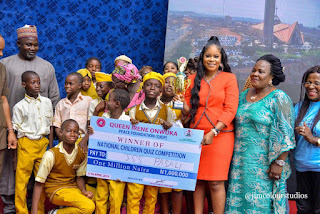 The Convener of the National Children Quiz Competition, Queen Irene Onwuka, former Miss Ambassador for Peace has congratulated the winners of the competition. 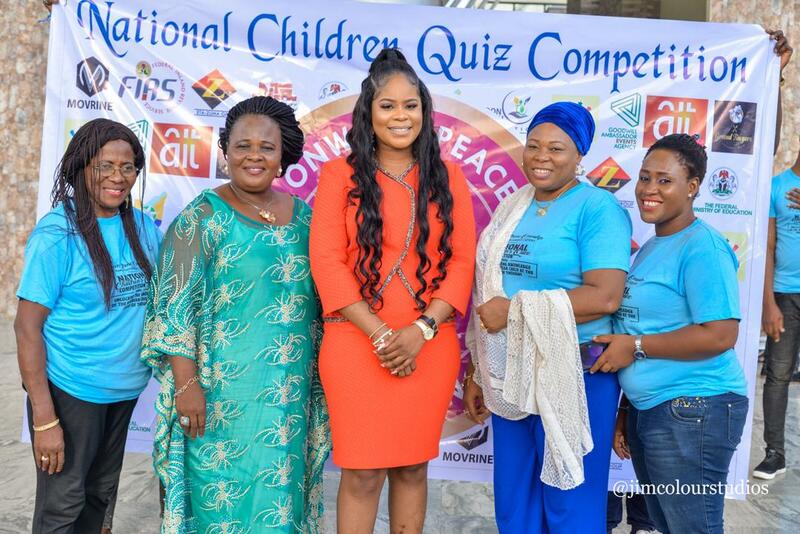 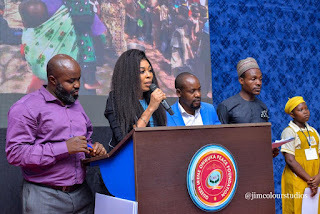 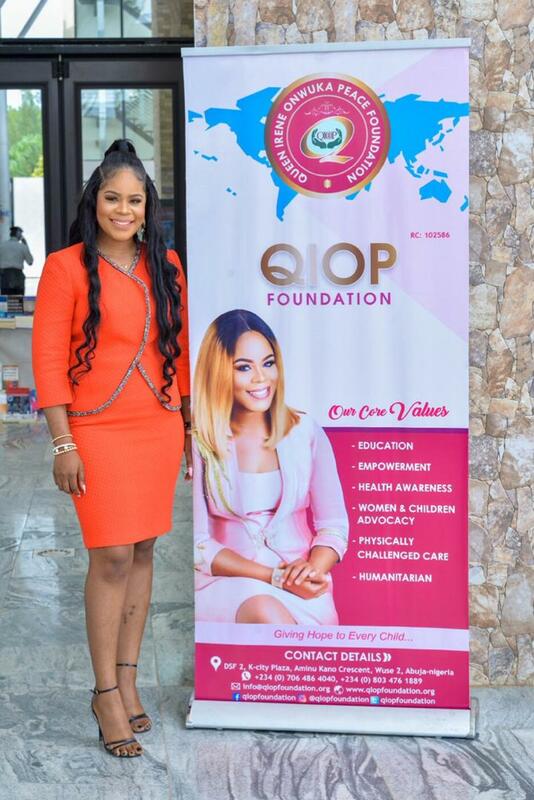 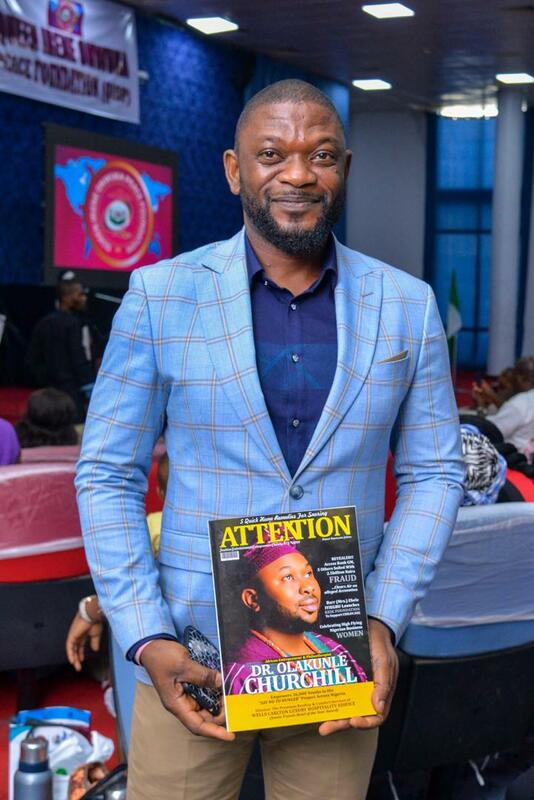 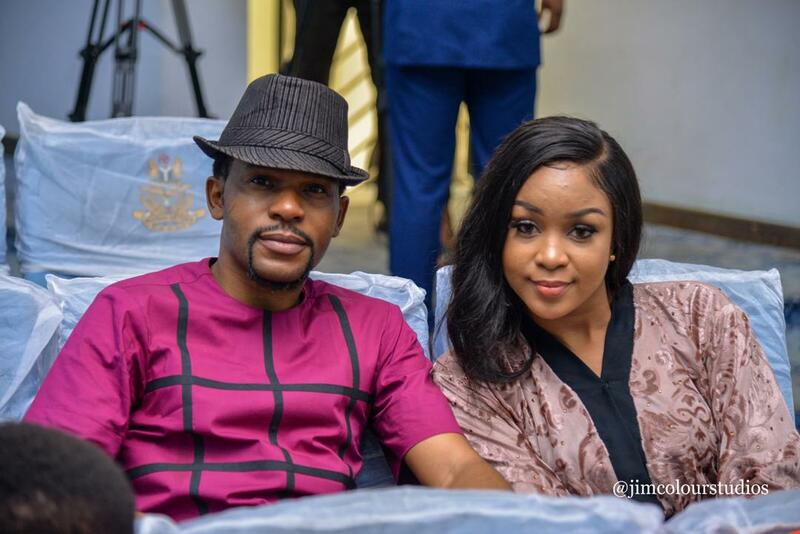 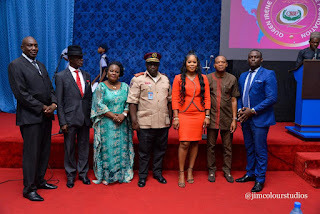 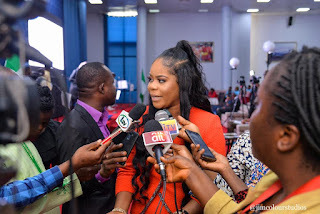 She also applauded everyone who participated in the competition and thanked all those who made out time to grace the occasion, which was indeed a huge success.